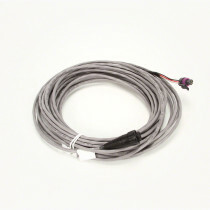 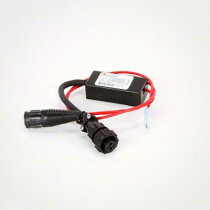 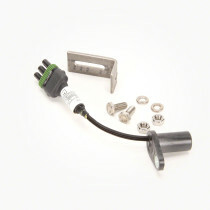 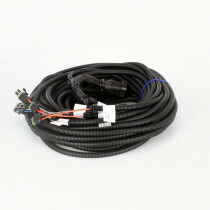 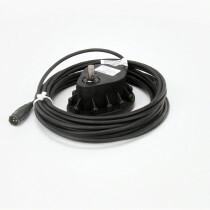 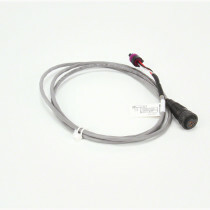 Here at SpraySmarter.com we have a vast amount of sensors and encoders designed for almost any precision application. 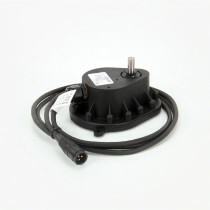 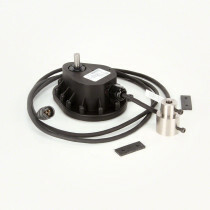 Our selection of sensors includes crop, fan, shaft, bin and gear sensors developed specifically by Raven Industries to provide accurate and reliable measurements for precision applications. 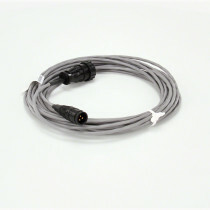 An assortment of granular encoders is also available that are designed as rate sensors. 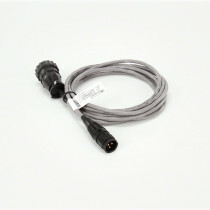 They provide flow rate signals to a console to compute volume totals. 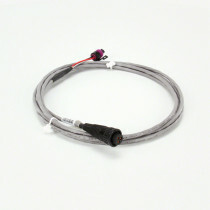 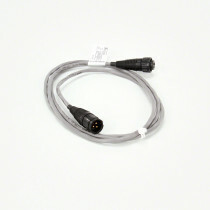 Also available within our sensors and encoders category are check valves and cables. 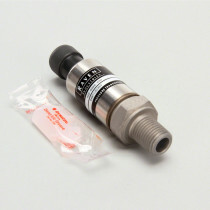 This assortment of check valves and cables are produced by Raven Industries to operate specifically with the sensors and encoders to ensure proper and reliable functioning. 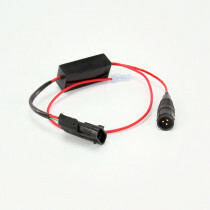 Combined, these units create sensing units that are built to improve any precision agriculture system.